There are Christmas albums, and then there are Christmas albums. “ChristmasAD – The First Snow” is an outstanding collection of instrumental Christmas music whose appeal is that everyone is going to enjoy it. A good Christmas album should contain a selection of old classics plus some familiar pop titles to warm you on a cold winter evening as you sit by the fireside. So on this collection there are eight favourites, expertly re-imagined, plus ten brand new Christmas songs that perfectly reflect the Christmas spirit. 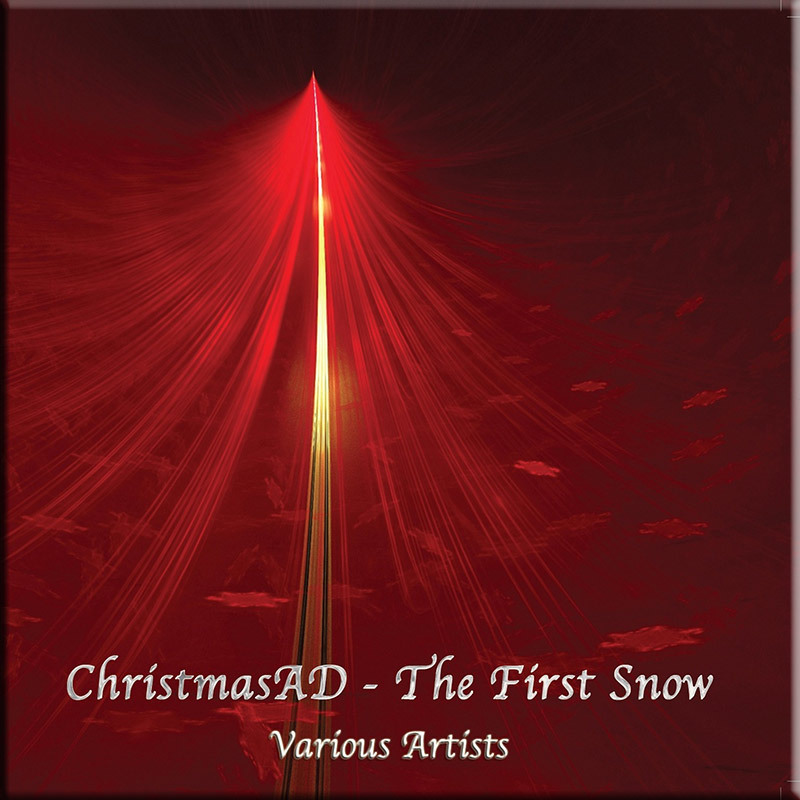 The collective artists on AD Music have really excelled here, presenting an emotive and memorable collection of Christmas tunes that successfully walk the line between feel good melodic music and contemporary, creative, classically influenced new age/electronic music. This is one classy album that is destined to run and run, and is quite definitely Christmas Music for the 21st Century. 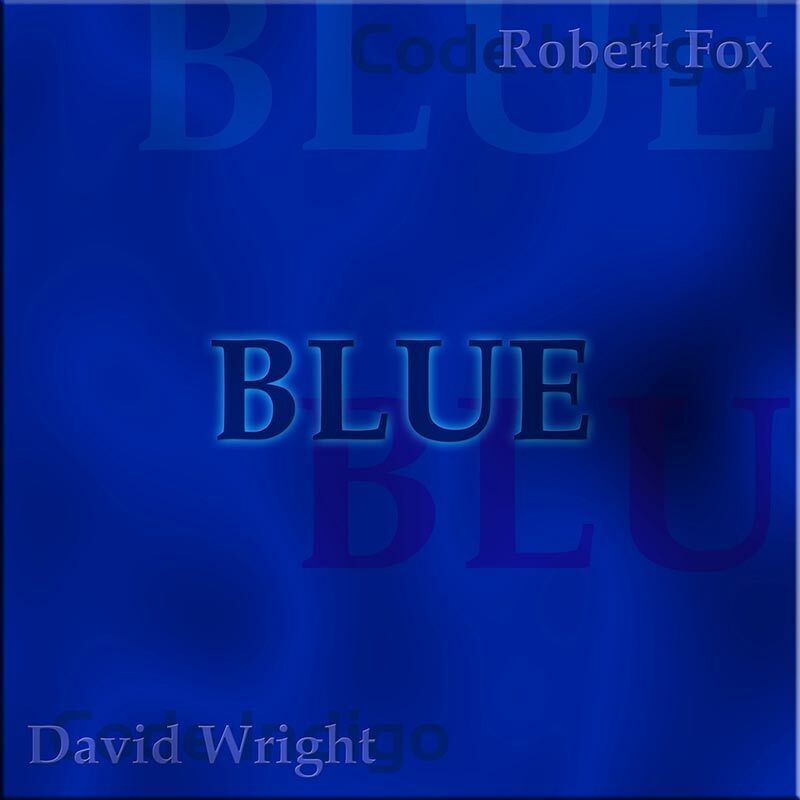 Available to download or as a factory pressed, replicated CD. Check out our FAQ page for more information. Despite what it may seem, this album is not the typical collection of traditional Christmas themes, in more or less personalized versions yet clearly identifiable with their originals. The interesting experiment that these artists have carried out is to create pieces of music, mostly between the space music genre and Ambient, which only take the melodic basis of each one of the original pieces, and everything else serves the musician as a path for their own creativity. In other words, the versions are very different from the originals, and nearer to the style of the artists that have done the versions than to the style of the authors of the original pieces. 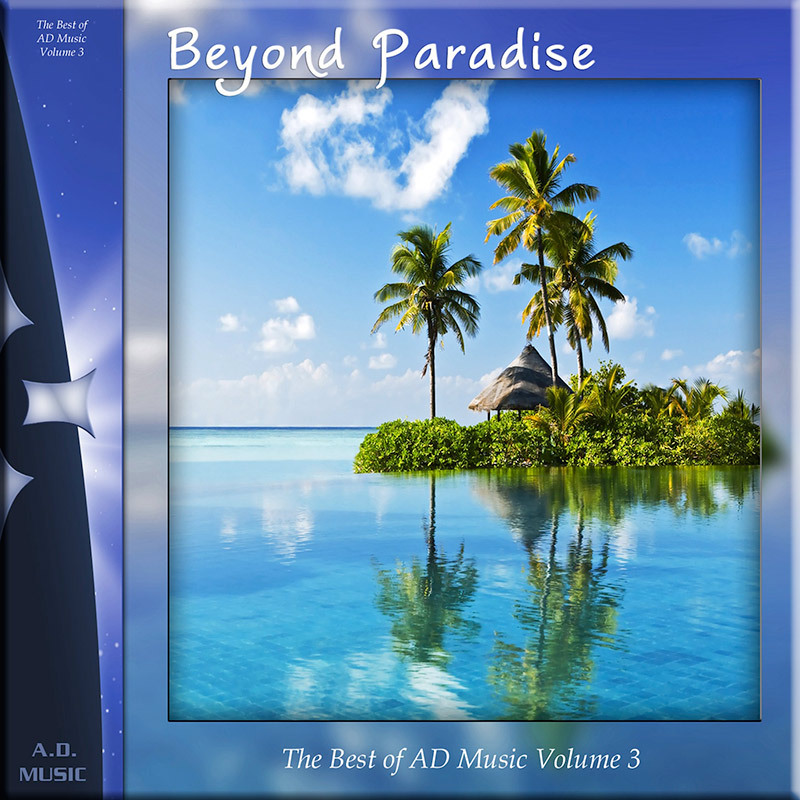 The 75 minutes of music gathered in this CD, are therefore a suggestive combination of electronic themes with a clear space music vocation which fit perfectly well with the definition of this artistic trend.